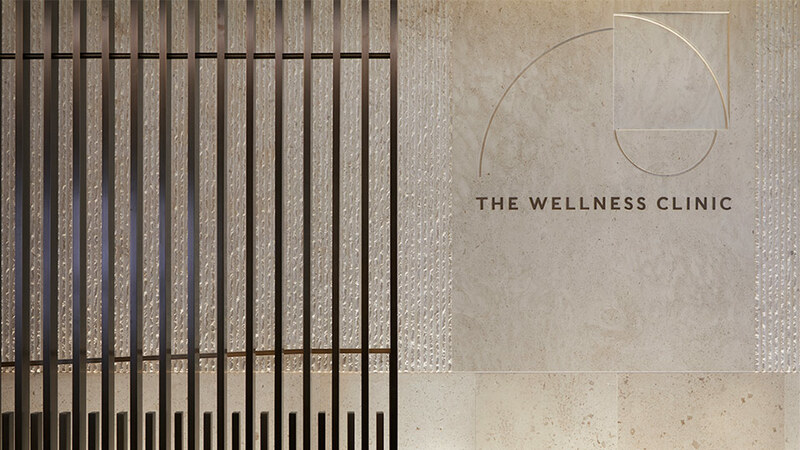 If you’re after the ultimate beauty and wellbeing destination, look no further. 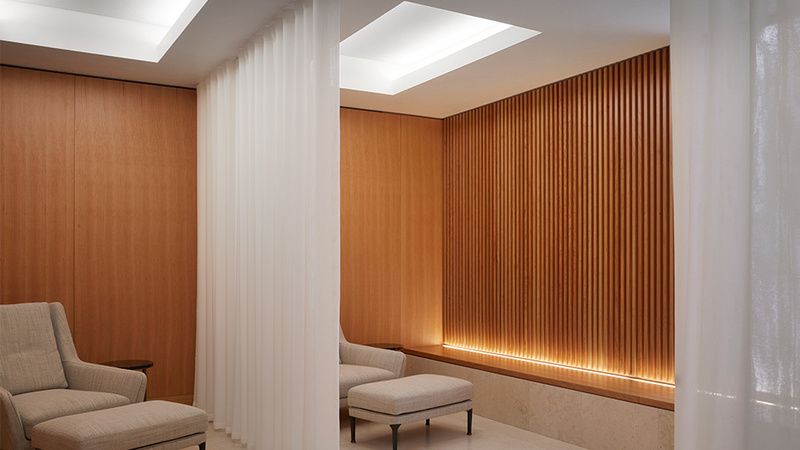 This 10,500 square foot haven is world-class and boasts a sophisticated, refined and calm interior scene that is set by one essential ingredient: light. 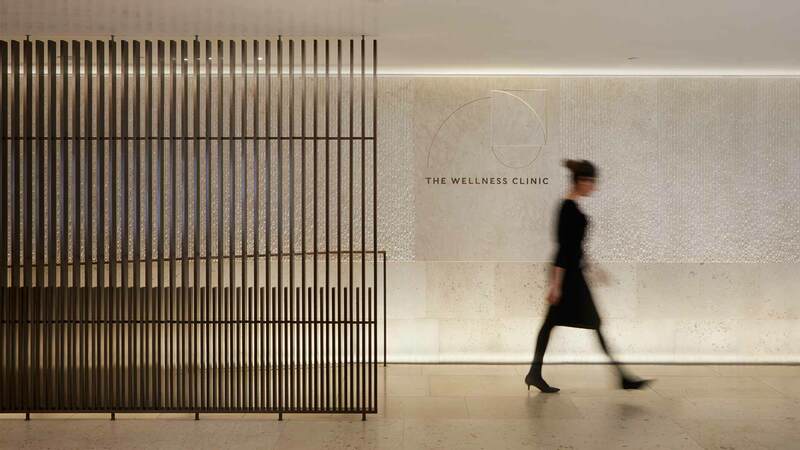 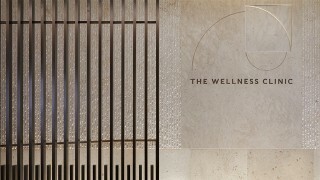 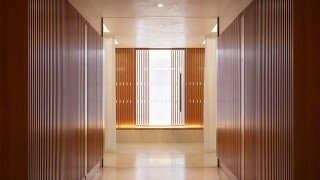 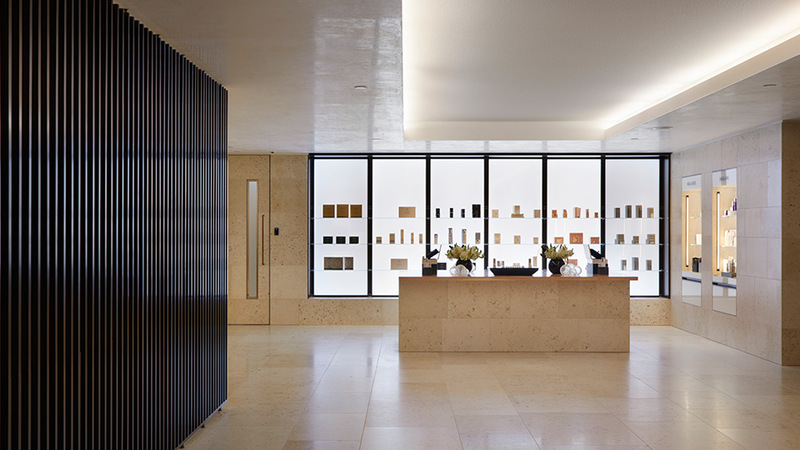 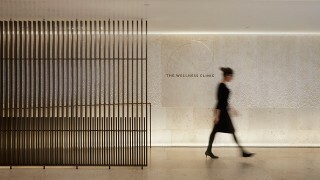 Escapism is key to The Wellness Clinic’s architectural lighting design’s success – elements were designed to reinforce a tranquil environment, with cooler daylight tones used to promote a feeling of space and wellbeing. 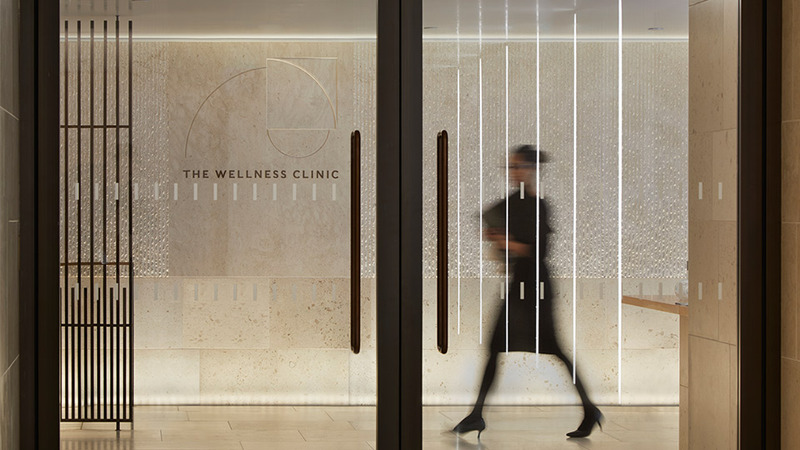 This wasn’t easy though, because the clinic is in the heart of the department store’s fourth floor, with no natural light. 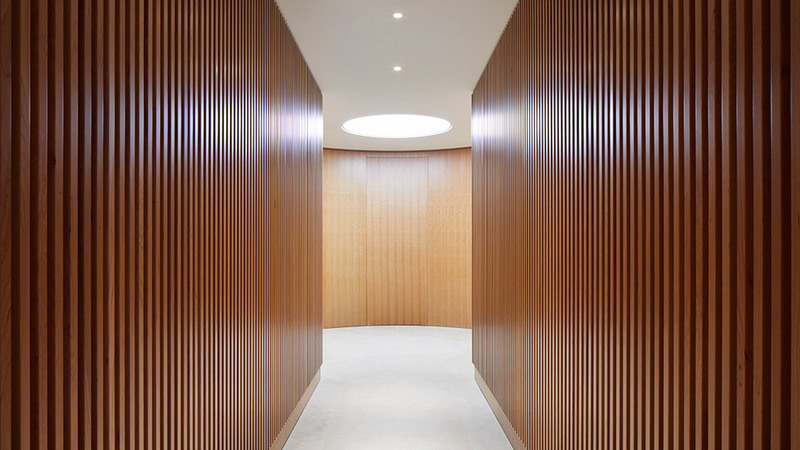 Light wells, light panels and “window” effects bring an illusion of natural light and fixtures are concealed in architectural details to enhance the interior’s flow. 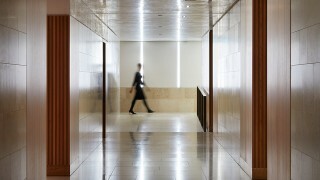 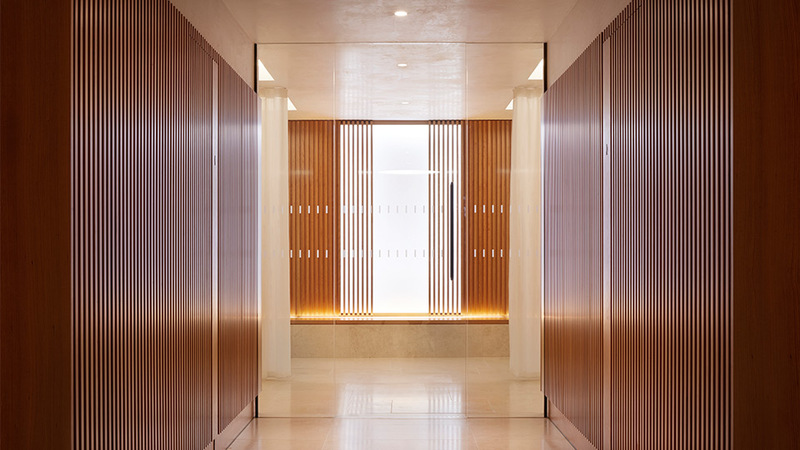 Vertical bars of diffused light create a calm, gentle feel but also add interest, and a large illuminated ceiling coffer in reception strengthens the volume of the space. 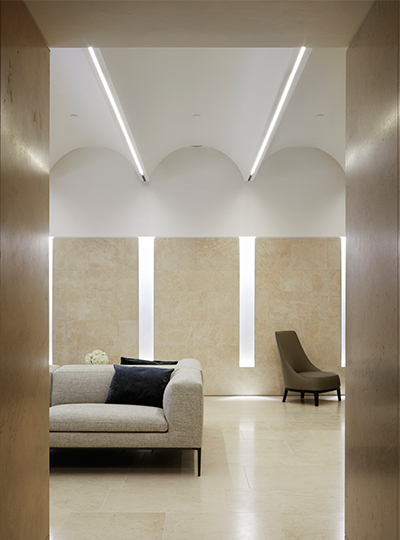 Delicate lines of light on its underside detail a sculptured vaulted ceiling, whereas a wash of light to the Moleanos stonework gives it warmth, while letting the texture talk. 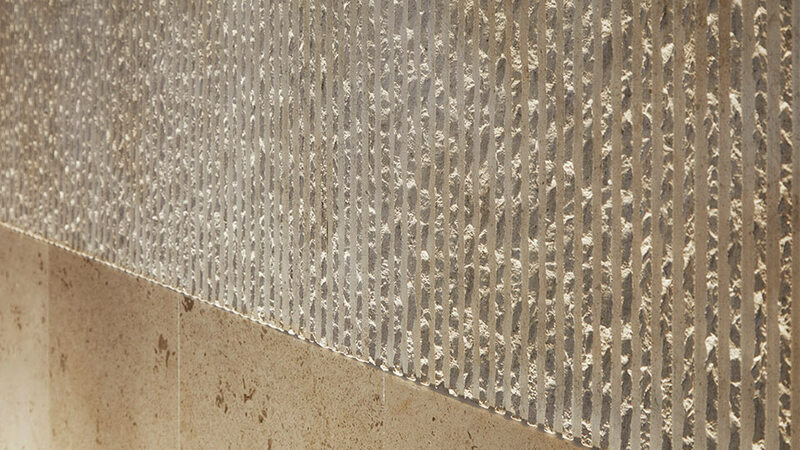 A sunrise in the desert was inspiration for the relaxation area: low-level, warm illumination on vertical surfaces creates a grounded, earthy feel, which is balanced by ceiling coffers that ooze a cool, daylight quality. 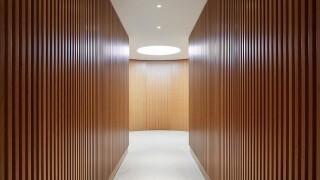 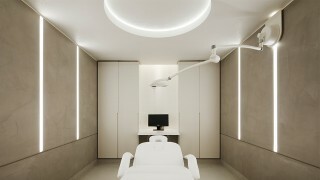 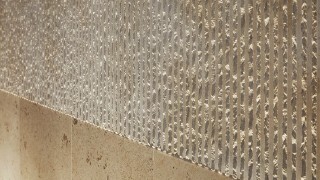 As for the treatment rooms, they all have controlled lighting to create the right scene, and clients get to gaze at the moon, in the form of an illuminated shallow textured coffer. How the carefully considered quality of light not only defines the space, but also acts as a key element in ensuring the ultimate customer experience and in allowing consultants to successfully carryout their work. 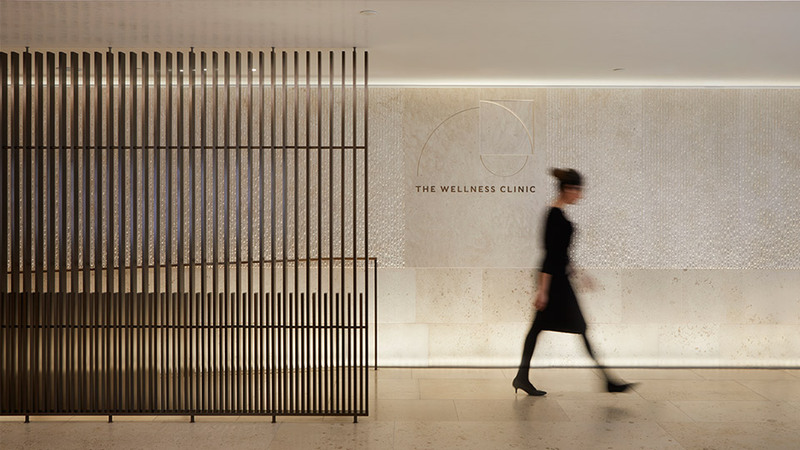 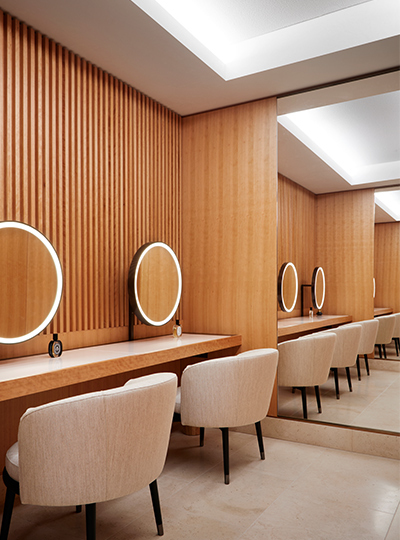 As the Clinic is in the heart of the store, with no natural light, it was important to bring a sense of daylight into the spaces for atmosphere and mood. 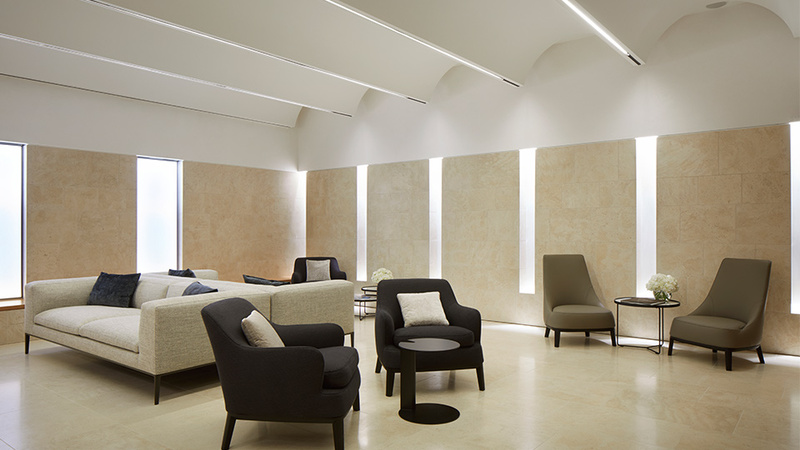 We worked very closely with lighting designers, Nulty, to develop the design and achieve a distinct lighting atmosphere for the Clinic, which adds to the restful, intimate environment we aimed to create.